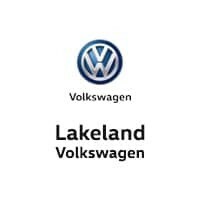 Only 6 2.0T SE R-Line models left in stock! 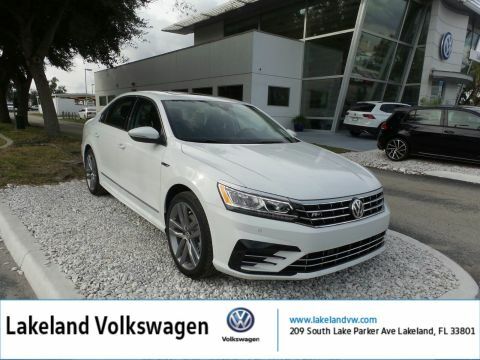 Boasts 36 Highway MPG and 25 City MPG! 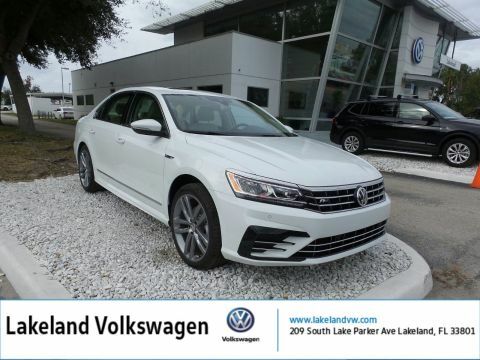 This Volkswagen Passat boasts a Intercooled Turbo Regular Unleaded I-4 2.0 L/121 engine powering this Automatic transmission. ROADSIDE ASSISTANCE KIT -inc: booster cables, warning triangle, LED flashlight, multi-tool, work gloves, PVC tape, blanket, poncho, whistle, cable ties and bandages, Window Grid Diversity Antenna, Wheels: 19 Twin 5-Spoke. 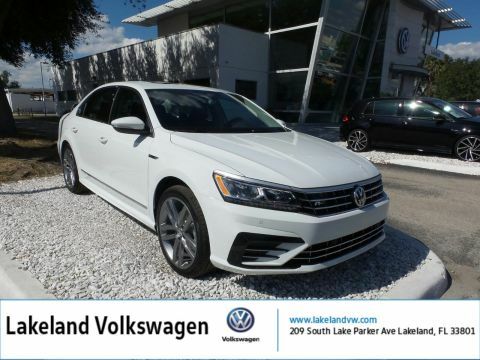 *This Volkswagen Passat Comes Equipped with These Options *Valet Function, Trunk Rear Cargo Access, Trip Computer, Transmission: 6-Speed Automatic w/Tiptronic, Transmission w/Driver Selectable Mode, Tires: 19 All-Season, Tailgate/Rear Door Lock Included w/Power Door Locks, Strut Front Suspension w/Coil Springs, Steel Spare Wheel, Sliding Front Center Armrest and Rear Center Armrest w/Storage. 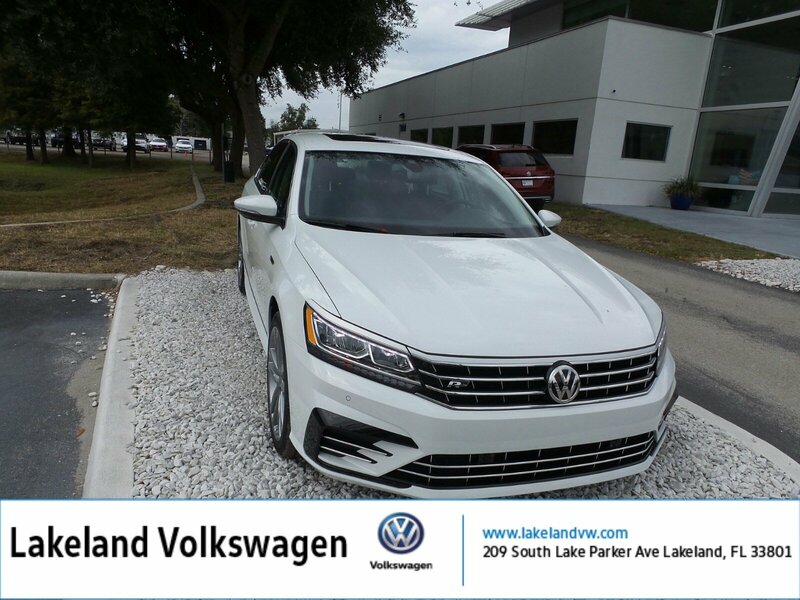 * Visit Us Today *For a must-own Volkswagen Passat come see us at Lakeland Volkswagen, 209 S. lake Parker Ave, Lakeland, FL 33801. Just minutes away!